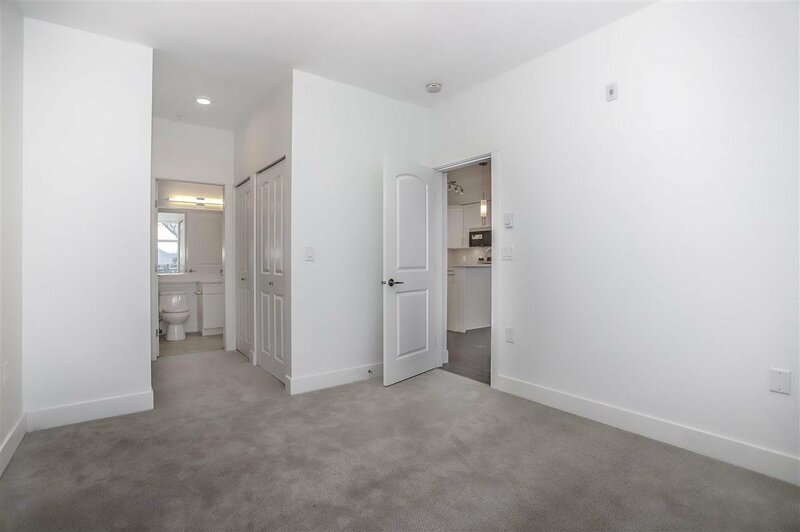 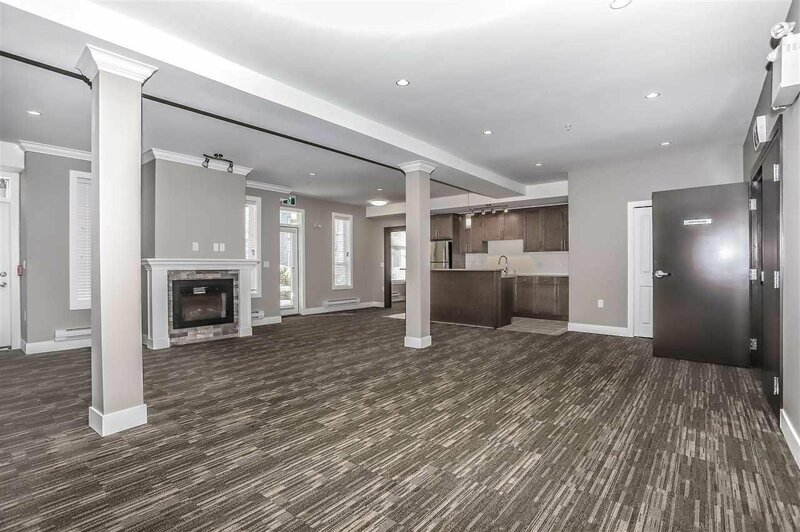 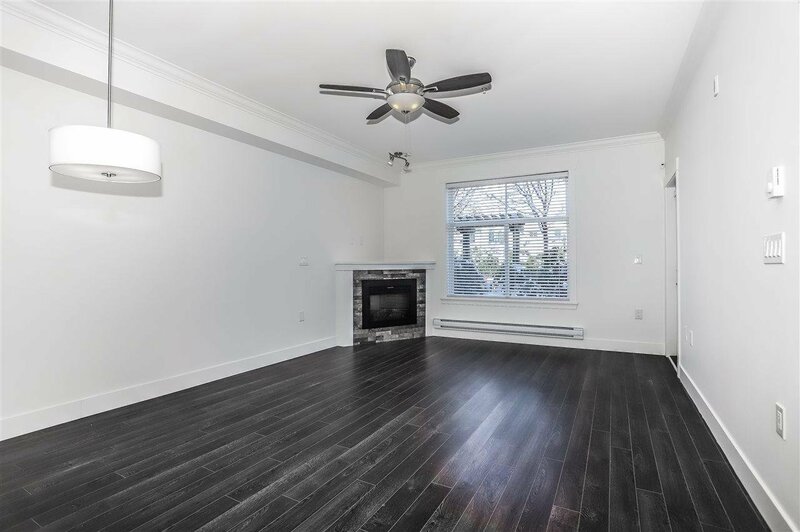 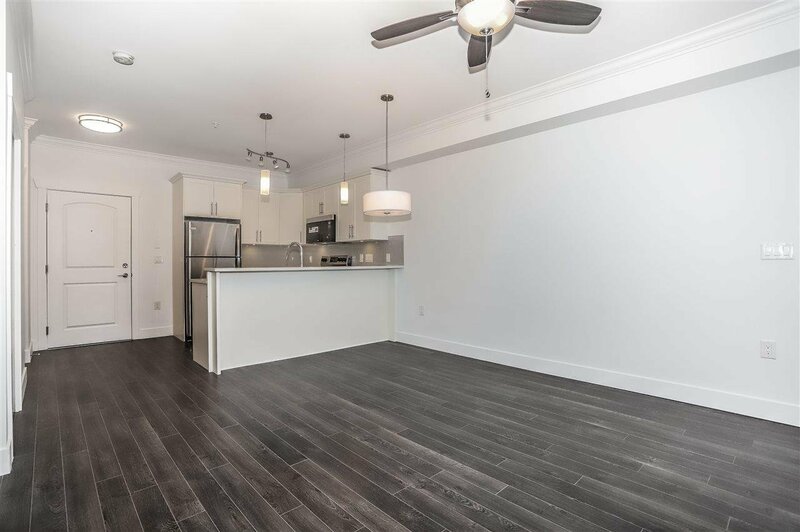 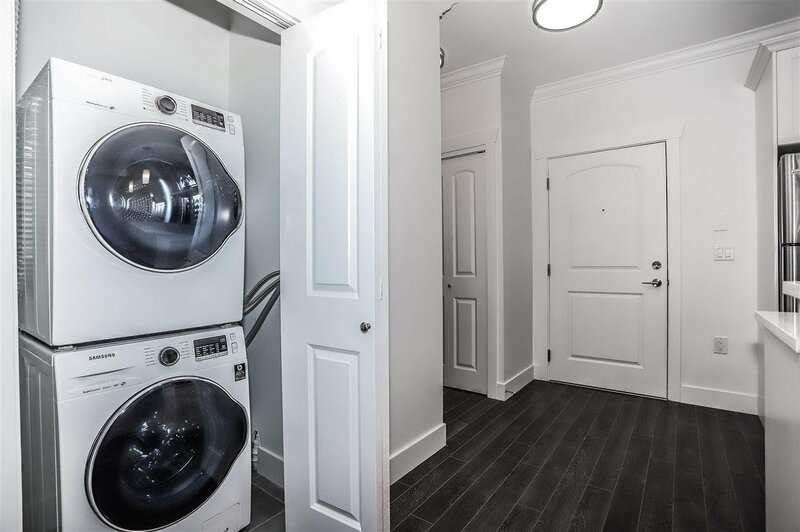 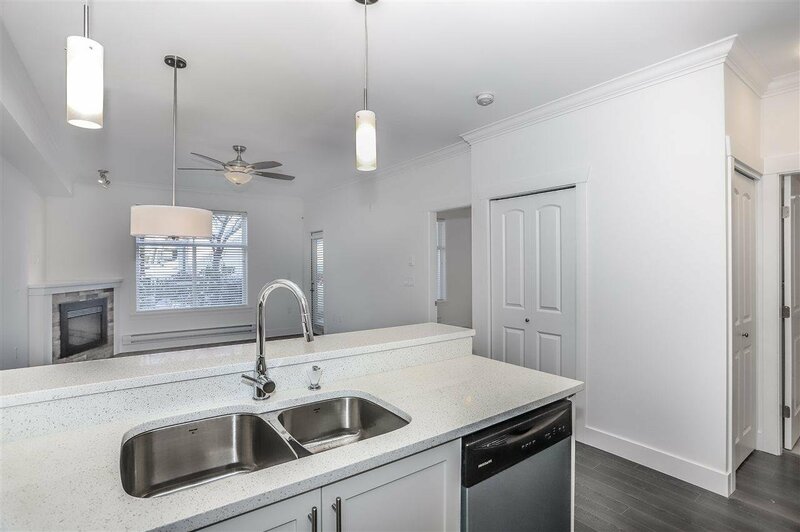 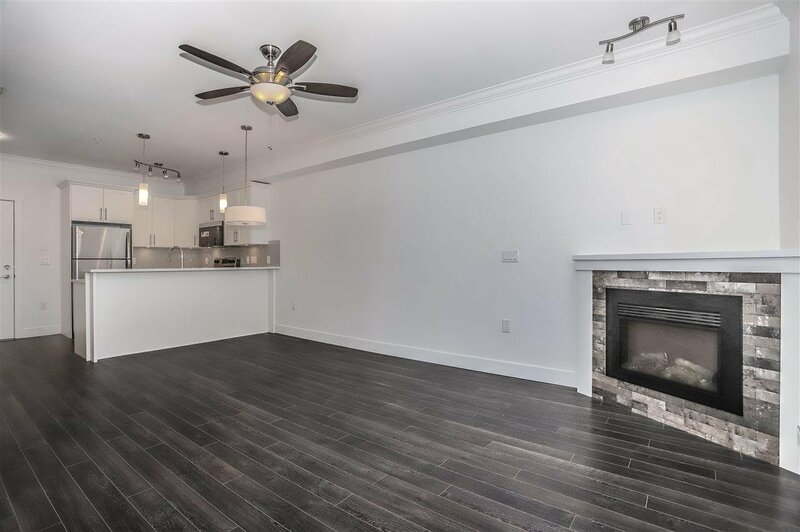 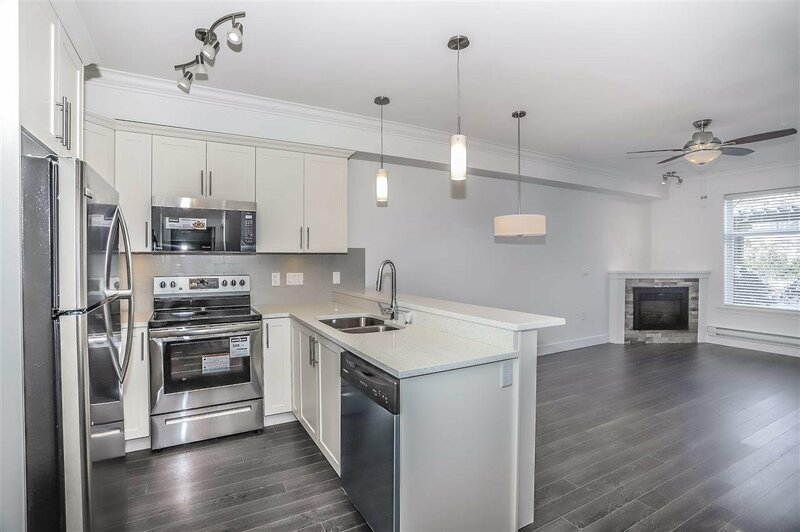 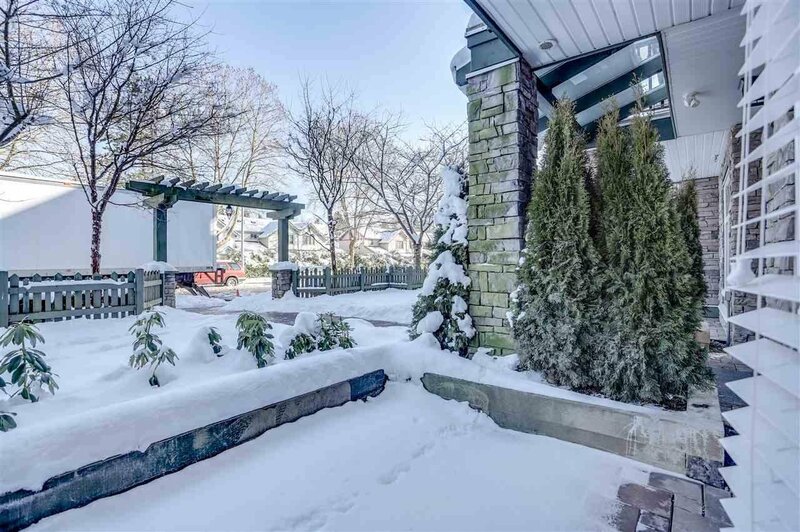 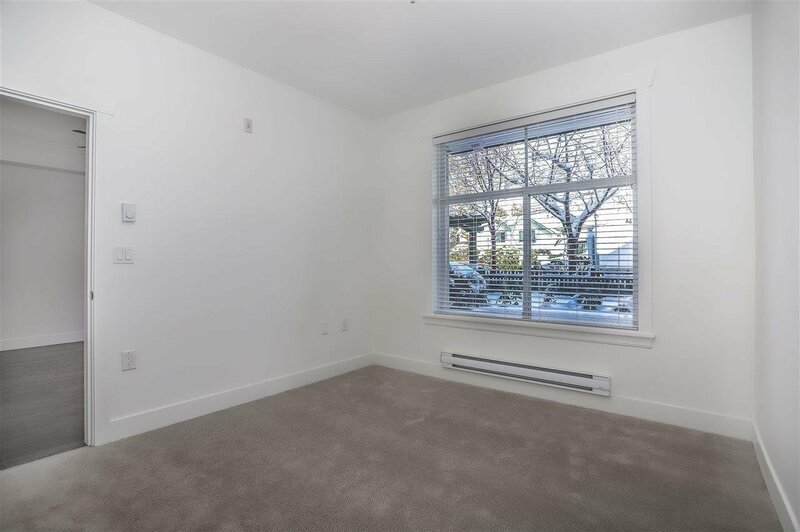 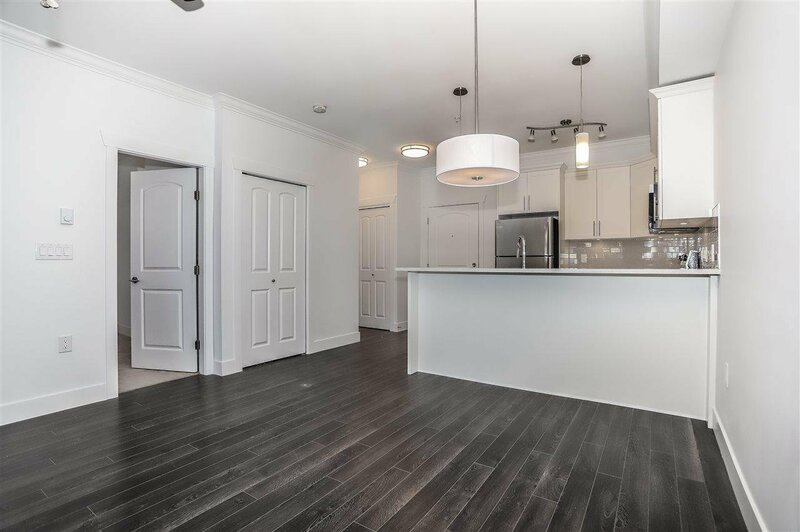 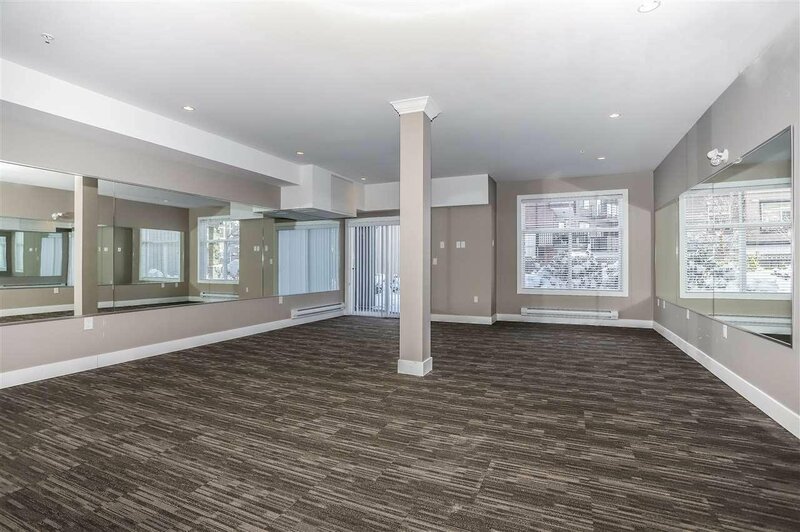 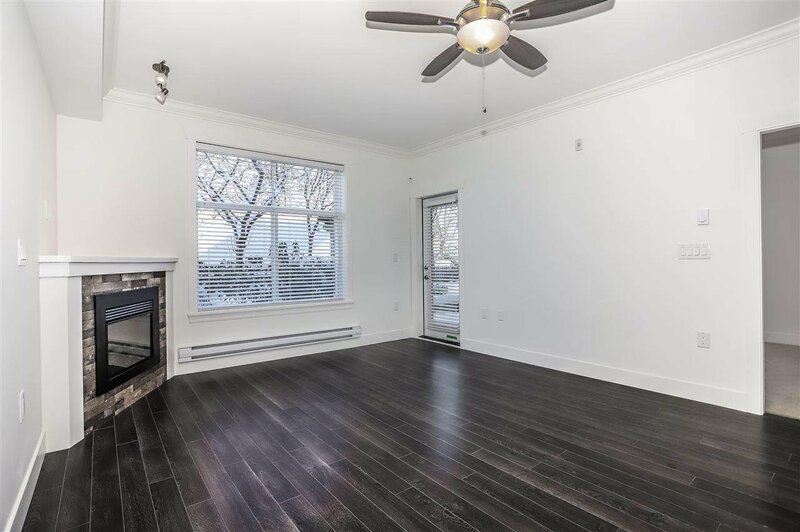 This former show suite in CELESTE has been completely restored and includes brand new stainless steel appliances, a ground floor balcony/entrance for anyone with mobility issues, in-suite laundry/dryer, a gym and a party room. 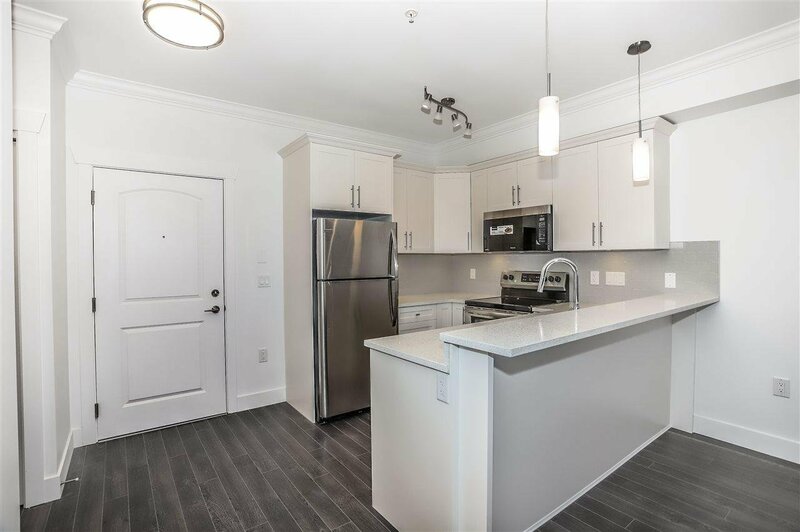 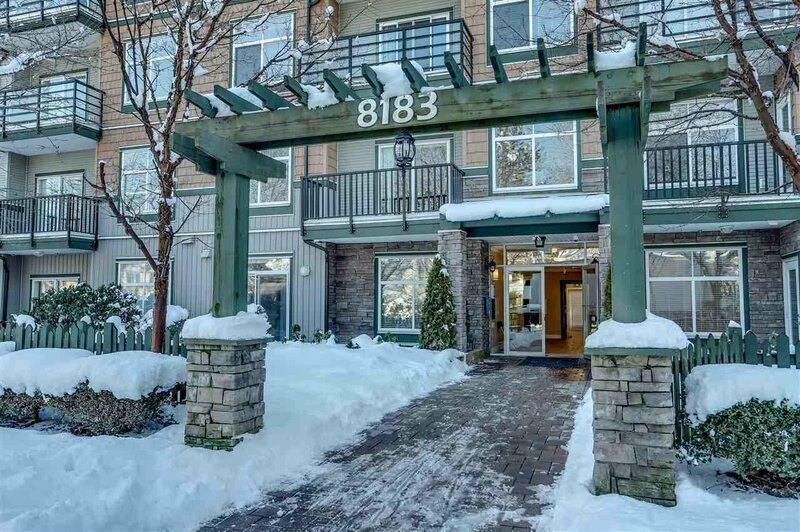 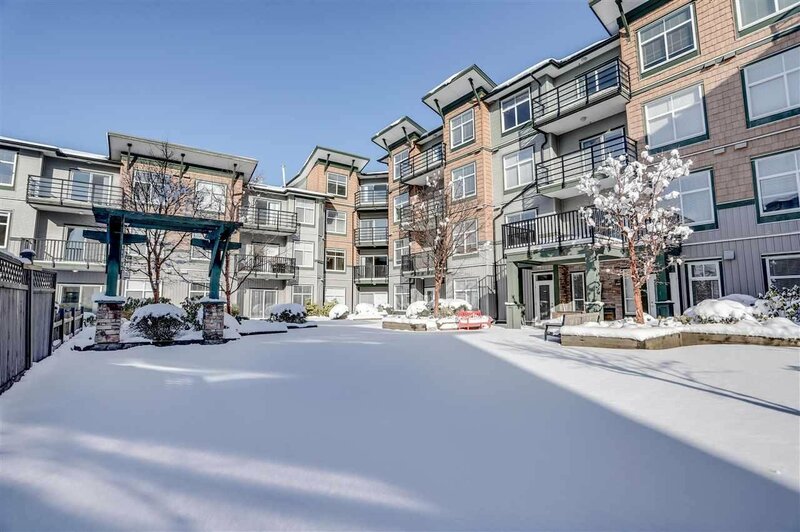 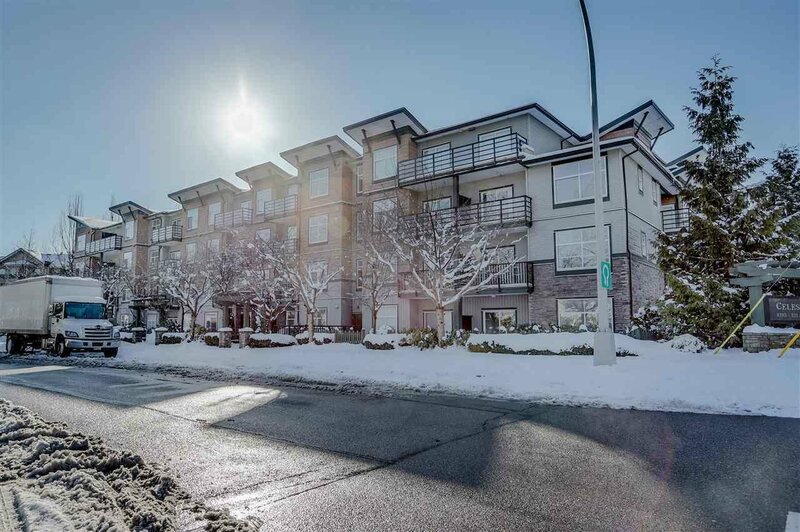 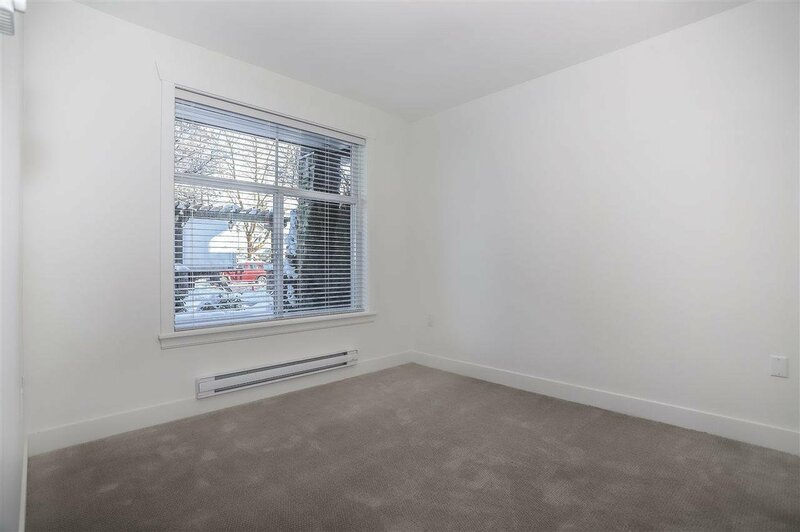 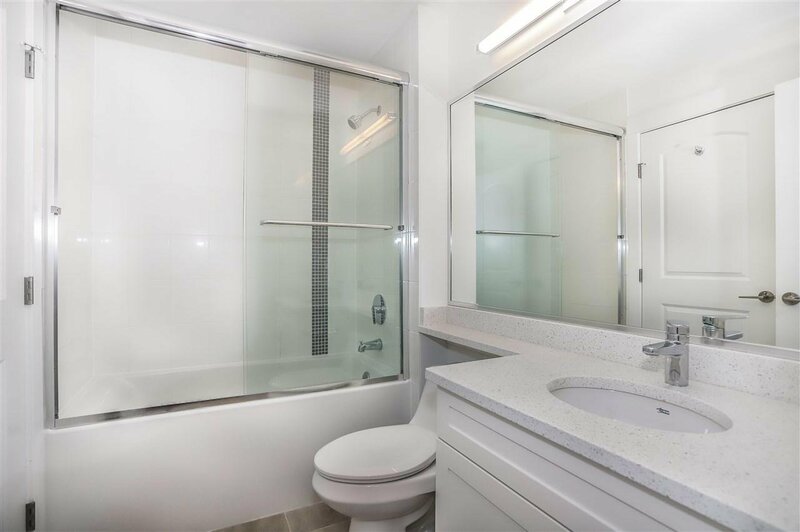 The location is a walk away from local transit, restaurants and shopping centres and the condo is not adjacent to any neighboring suites so that you can enjoy your peace and quiet. 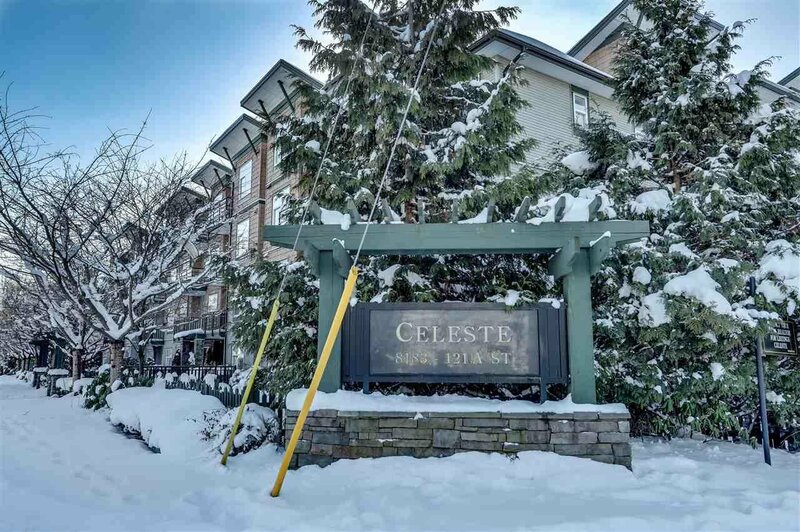 You'll be paying no GST so call now to book a showing while it's still available!